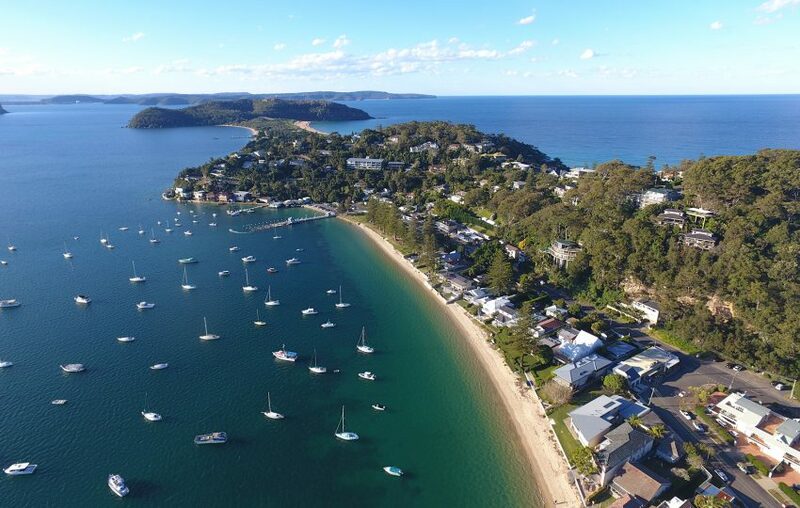 Without a doubt Summer and autumn is the best time to visit Palm Beach and with beautiful scenery like this why would you want to go any where else. 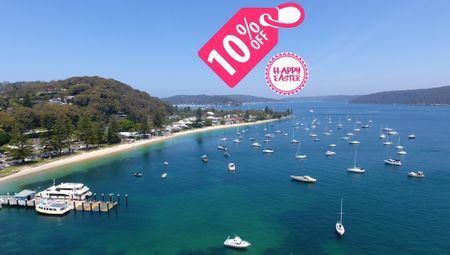 Take the Ferry to the Basin or Currawong maybe stay over if the mood takes you, dont forget to book in and pack though. 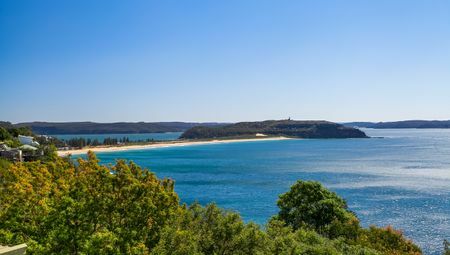 You can visit the set of Summer Bay maybe catch a TV star in action. 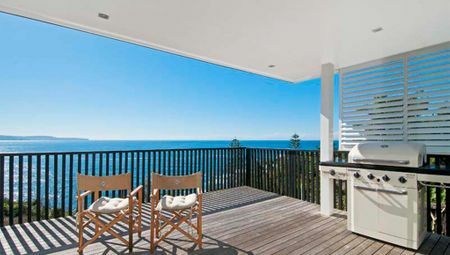 If your coming to try one of many restaurants in the area then your gonna need some accommodation because theres plenty to choose from.